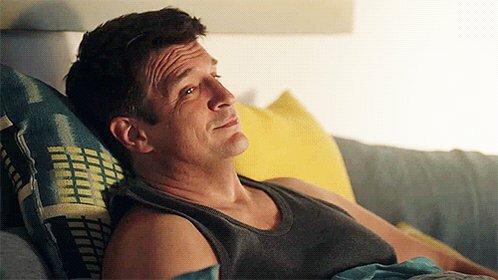 Ready for a first look at the third season of ABC’s “Castle”? Below is the opening scene of the season premiere that was just screened at Comic-Con on Sunday. This scene is the first moment that Castle and Beckett have seen each other since the S2 finale. And all i can say is OMG is it September yet?